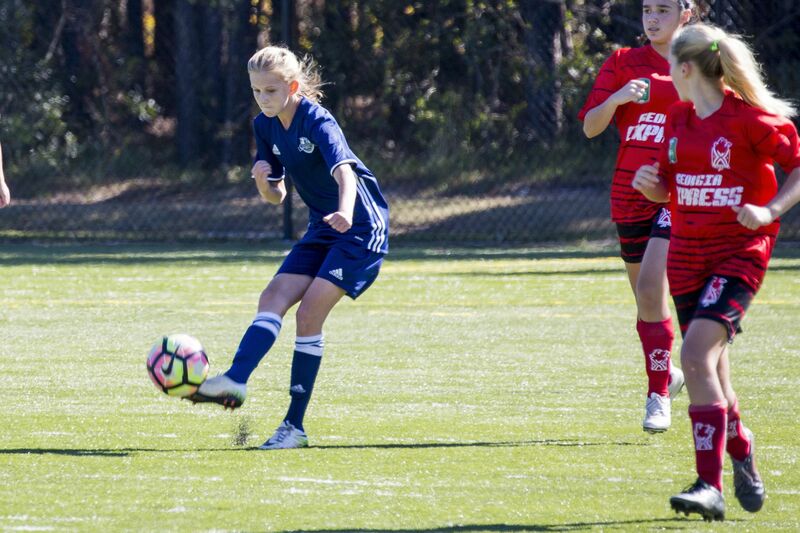 Sanctioned by Georgia State Soccer Association, the RHSC Select soccer program gives training to qualified players U13-U19 and assists them in progressing to play at the highest levels of play available. Both high school and college teams are mainly comprised of players who have demonstrated their ability through the Select programs. RHSC has an Athena Girls Select program and a Classic Boys Select program. Open tryouts are held for Select typically in late May/early June. Dates for tryouts are set by Georgia Soccer. Some Select teams have a Fall and Spring season where as the older teams have only a Fall season. Teams typically practice three to four nights a week. 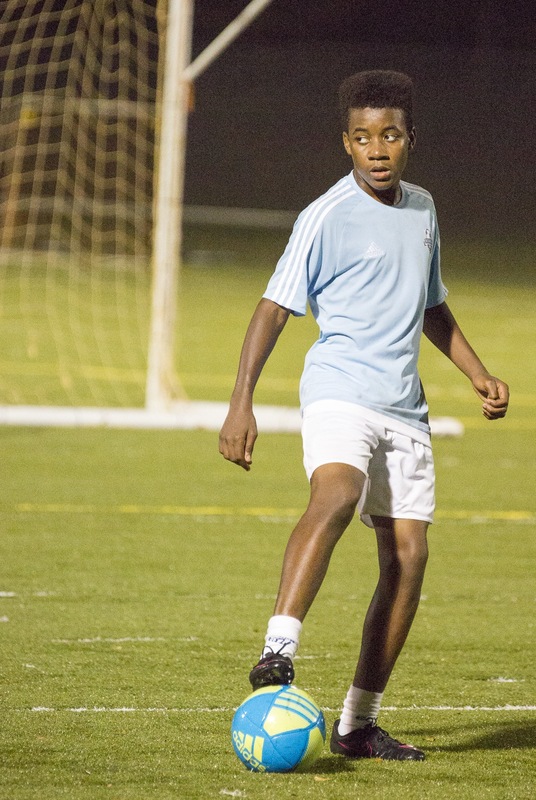 Select soccer includes some travel games in the Atlanta area. There are limited spots available. RHSC Select programs demonstrate consistently high performance in the leagues in which they participate. The RHSC teams success is built on the long-term, progressive development of the individual players. RHSC Select coaches are committed to the philosophy. The program has licensed, paid coaches. For more information on the Select program email select@richmondhillsc.com.